Teacher, author and family therapist. She has an international reputation as a trainer and author. 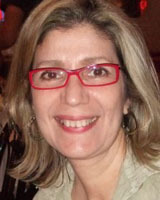 She is on the Clinical Faculty of the Psychiatry Department of the Rutgers Robert Wood Johnson Medical School. 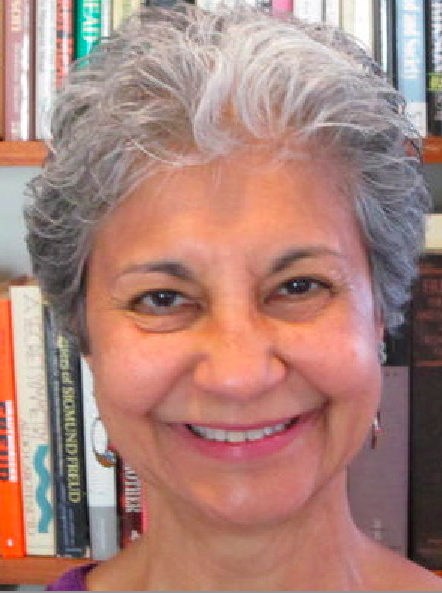 Her books include Ethnicity and Family Therapy (3rd ed), The Expanded Family Life Cycle (5th ed. 2017), Genograms (3rd ed), Living Beyond Loss (2nd ed), Re-Visioning Family Therapy: Race, Culture and Gender in Clinical Practice (2nd ed), Women in Families, and The Genogram Journey: Reconnecting with Your Family (2nd ed of You Can Go Home Again, 2011). Her newest book the Genogram Casebook was published by W.W. Norton in 2016. 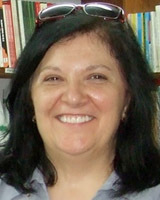 She is also the author of a number of clinical videos available through www.psychotherapy.net. 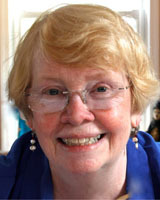 Nationally known teacher, presenter, and family therapist. 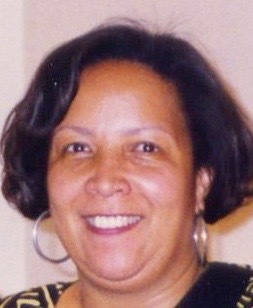 Coeditor of Ethnicity & Family Therapy (3rd ed., 2005) & The Expanded Family Life Cycle (4th ed. 2011), and many publications on working with Latinos and their families and adolescents and their families. Private Practice, Highland Park, NJ. 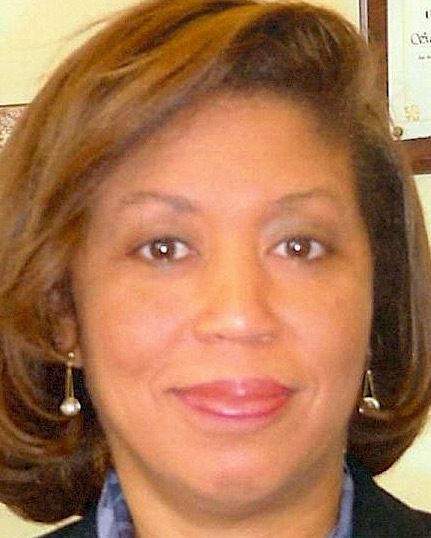 Formerly: Co-Director, Cultural Competence Training Center for Central NJ. & Dir. Of Adolescent Day Program at UMDNJ, Piscataway, NJ. Has served on Boards of several professional organizations and received awards for her work in promoting social justice in the field of family therapy. Her MSW is from Rutgers Univ. Roberto Font, LCSW, Core Faculty of the Multicultural Family Institute. Clinician practicing at Hackensack-Meridian Booker Behavioral Health. His interests include systemic work with adults, men’s issues, Latin@ immigrants, the LGBT community. He has been involved in the co-development of technology for training and practice at MFI. Core Faculty at the Multicultural Family Institute. Private practice in Highland Park with extensive experience with young children, adolescents and families. Certified therapist in EMDR. Coordinator and trainer for Cultural Diversity and issues of social justice. Core Faculty at MFI, clinician and faculty at Rutgers University Behavioral Health Care, and private practice in Highland Park. Experience with Latino families and with survivors of sexual abuse. 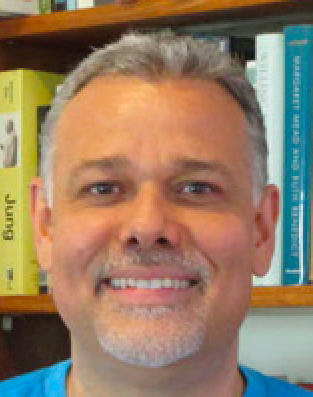 Co-researcher along with Angelina Belli on Brazilian families living in the United States. Co-author Genograms: Assessment and Intervention, 3rd edition, as well as other publications on genograms, Brazilian families, and Spirituality Through the Life Cycle. Associate Professor at the Institute of Psychology, Federal University of Rio de Janeiro, University of Brazil, MFI visiting faculty and liaison in Brazil. Co-researcher along with Sueli Petry on Brazilian immigrant families living in the United States. One of MFI’s founding faculty, serves on the faculty of the Center for Family Community and Social Justice Princeton, NJ and the Turtle Island Project, Phoenix, AZ. As an International trainer, program development specialist, and author her work includes larger systems intervention work which influences prevention, spiritual well-being, and health promotion. 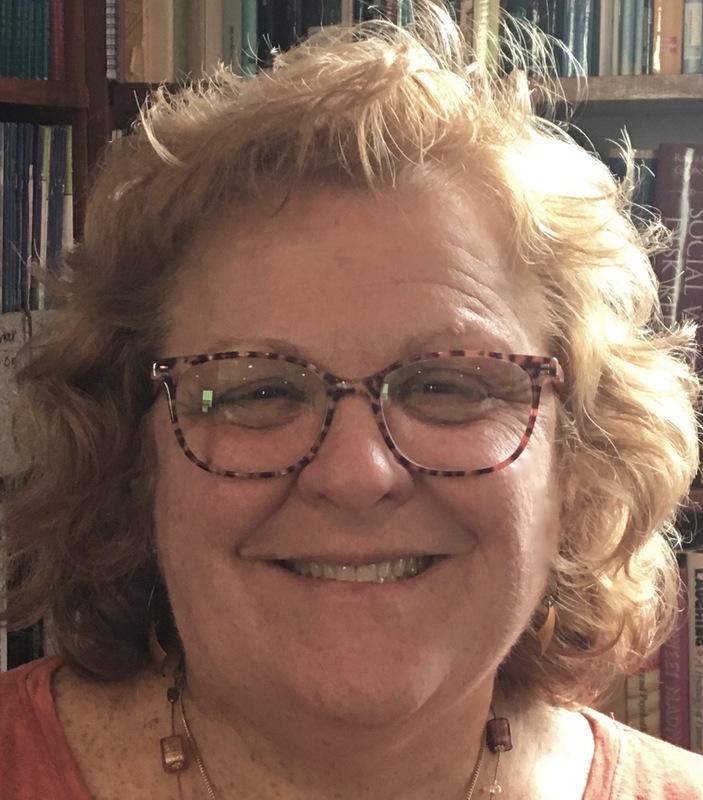 She is part of the CTS Group Sutton and Associates, Plainfield, NJ, which offers consultation, training, and clinical services (supervision and therapy). Private Practice, Highland Park, NJ, Trainer and Consultant. Clinical Assistant Professor, Dept. of Psychiatry, Rutgers Medical School. Founding Faculty, MFI. Director Emerita, Center for Healthy Schools, Families & Communities at University Behavioral HealthCare, UMDNJ.